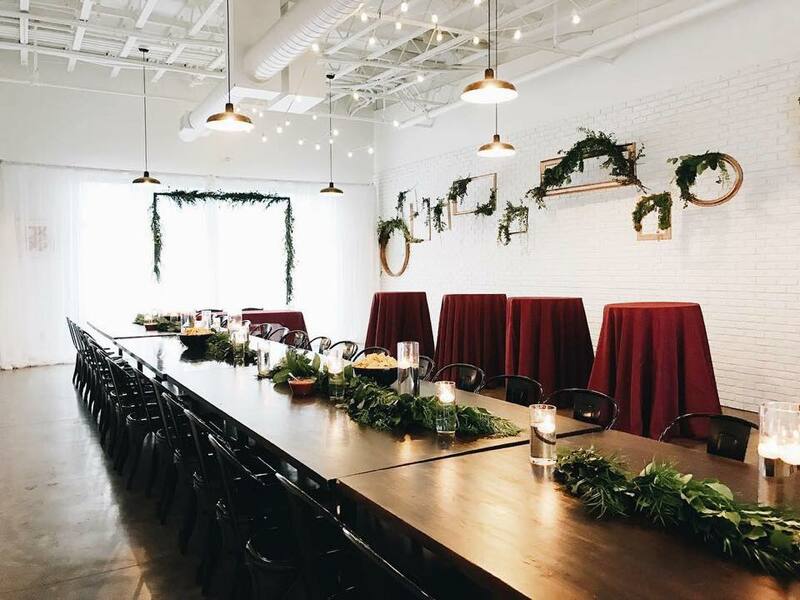 When I started BlankSpace, I figured a few people might like to have their baby shower in our cute little Studio, which is adjacent to a much larger space that encompasses a bar, workshop room, and expansive patio. The “event” portion of my business model wasn’t a very large component in the early days. As a startup, you kind of “guess” what people might want. But alas, whaddayaknow…. Almost two years later we’ve hosted well over 500 events in our venue, and have re-arranged, re-thought, and re-designed more times than I can count. But I always said one thing: I will NEVER have weddings here. Today, I am here to tell you. Never say never. I definitely strayed from my hard-line “NO WEDDINGS!” stance over the past year, and made a few “exceptions”. 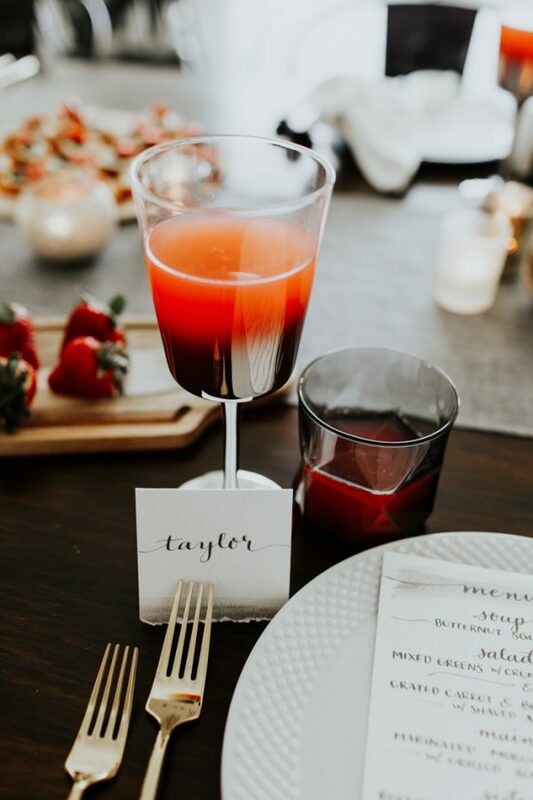 As I tested the waters, I found that there was actually quite a demand for intimate, urban venues that catered to the “indie brides” and those couples who wanted to keep their guest count on the cozy side. And what honestly, every preconceived notion I had about being a “wedding venue” flew out the window when I started working with our first hand full of brides and grooms. They were the most delightful, laid back, fun people! Plus, they let me be in their wedding photos and fed me cake. How could I complain!? So, with a few “test drives” under our belt, and some rave reviews (including being named Best Event Venue in Tri-Cities, along with a sprinkling of features on some of the nation’s most respected wedding blogs) I decided to take the plunge. We’re calling them “elopement” packages, because really, that’s what they are. Intimate affairs, celebrating love with close family and friends. Don’t get me wrong….we know how to PARTY, and top of the list is ensuring our couples have an incredible time at BlankSpace! However, we’ve decided that, in order to do something and do it well, we’re focusing on the relatively unmet needs of unique and smaller-sized weddings, elopements, and vow renewals. So. Now you want the details, don’t ya!? I CAN’T WAIT TO TELL YOU! 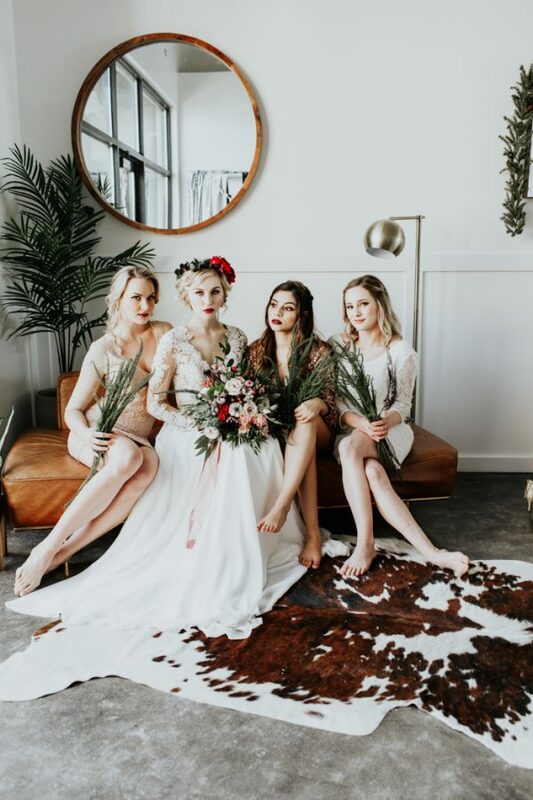 We’re SO jazzed about this package that we’ve put together, and thrilled to be able to offer this unique venue option to brides and grooms! Here’s the kicker. We only have openings for TEN weddings in 2019. Will you be a BlankSpace couple? If you’d like to chat, please fill out our inquiry form here and we will be in touch!